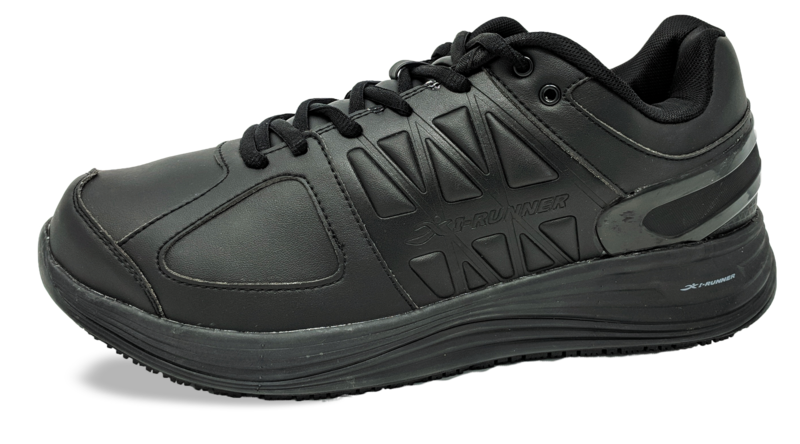 With its slip-resistant outsole and the leather upper the Pro Leather ideal for restaurant and service industry workers. 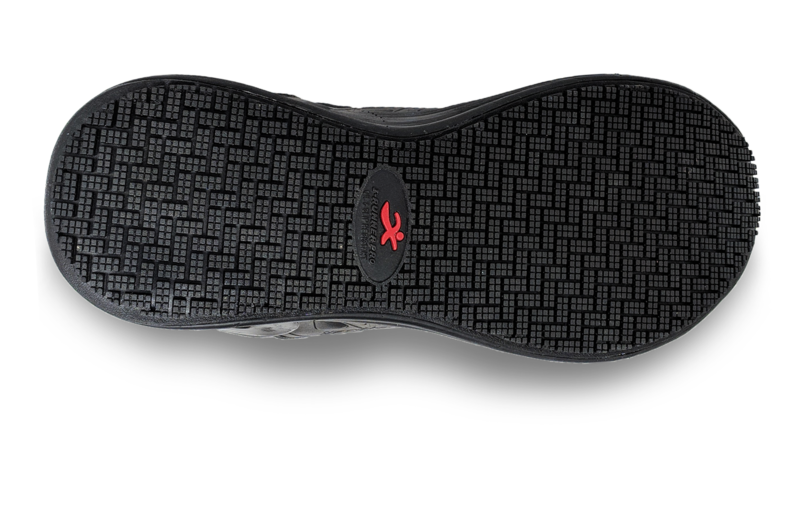 The Pro Leather outsole exceeds industry standards for slip resistant footwear while at the same time helps to prevent foot roll with its composite shank. 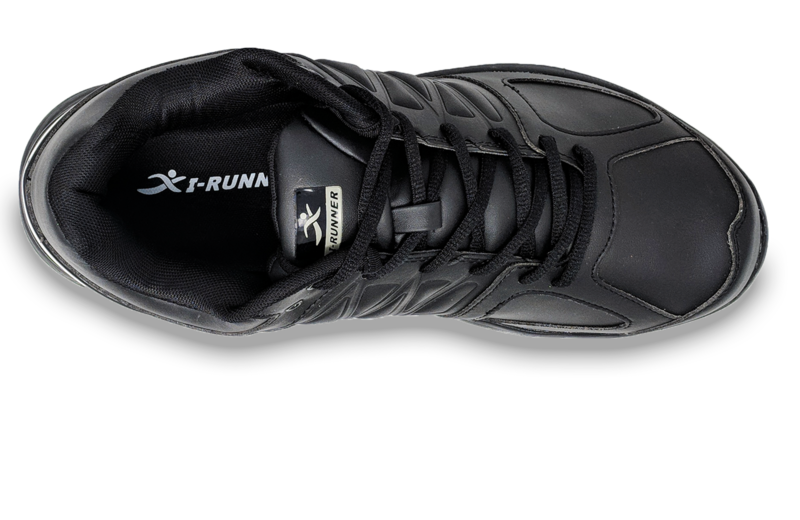 The Pro Leather has double padding in the heel allowing the shoe to hug the heel more comfortably while preventing it from slipping. 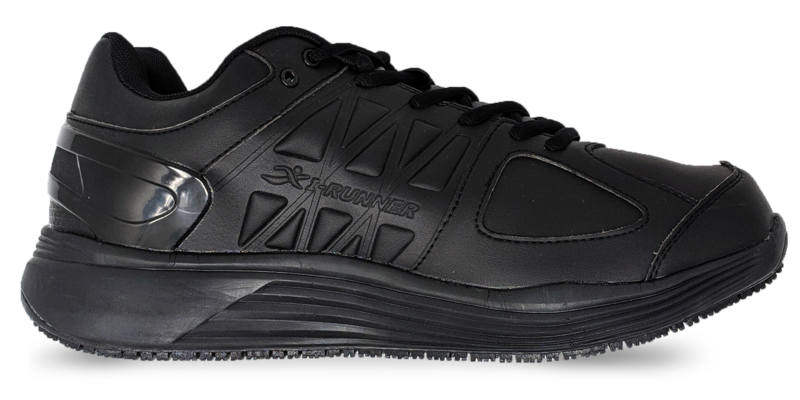 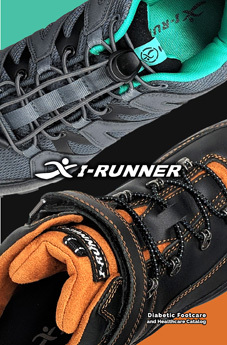 The leather uppers allows for the most foot protection, making those shoes ideal for working environments.